My mom’s neighbors are pigs. >The current state of their dump is somewhat improved over previous iterations. 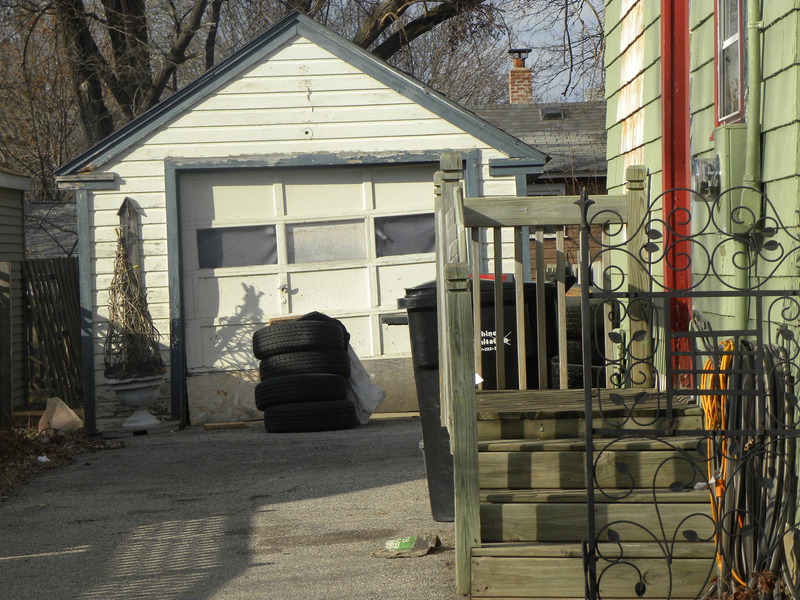 Such as the time my mom had to call the city to get them to remove the piles of trash from their back yard. There were rats crawling out of it! Still, these pigs bring down the entire neighborhood. You're right. 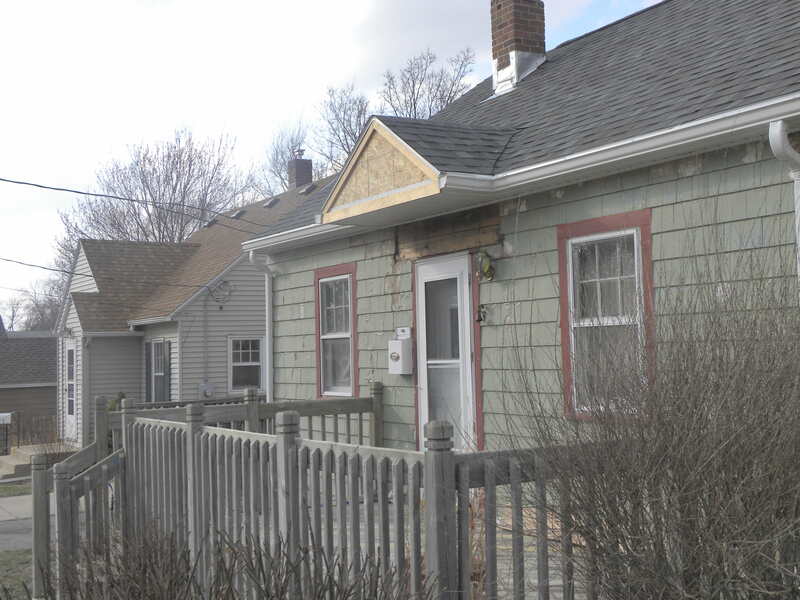 Don't finish any of the three paint jobs you have started during the past 15 years. Sheesh. You're just going to have to paint it over again some day. 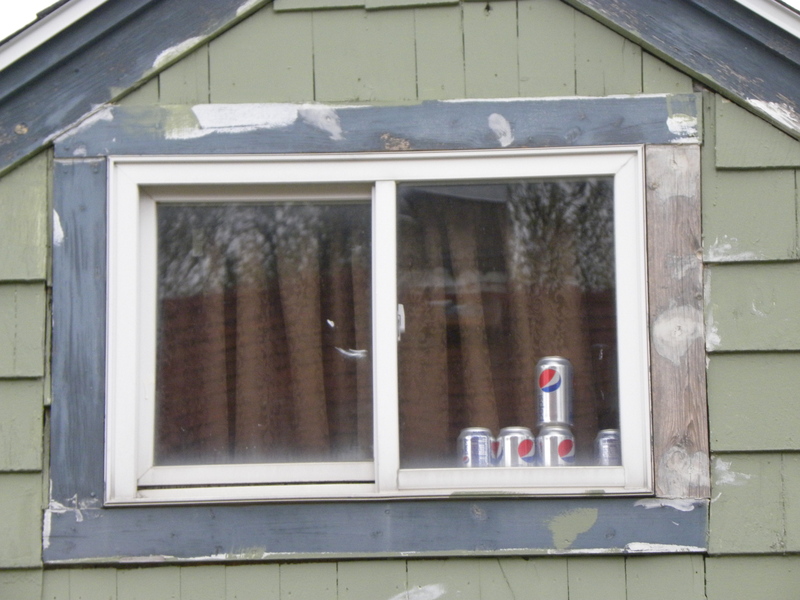 My mom likes to watch the Diet Pepsi can collection in the window change over time. Last week they were up to 13 cans. 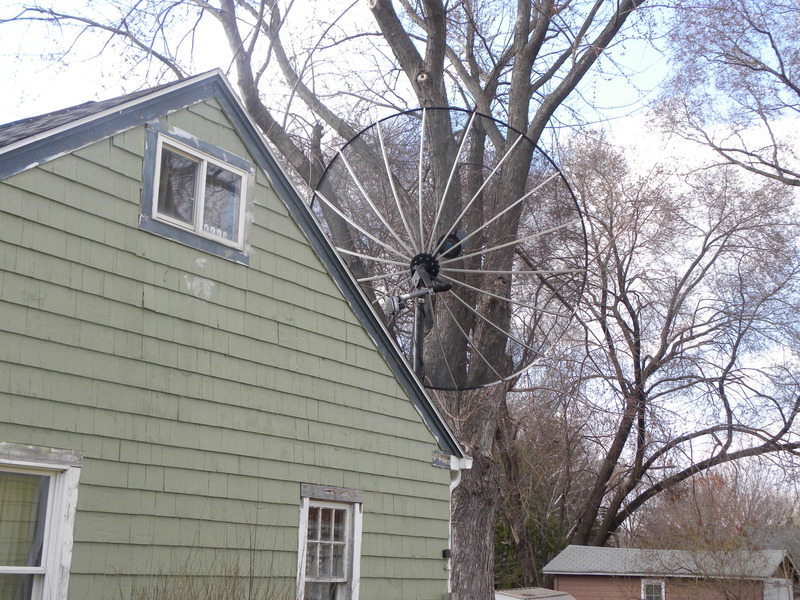 Of course your satellite dish should be larger than your home. How else are you going to hear from the aliens? 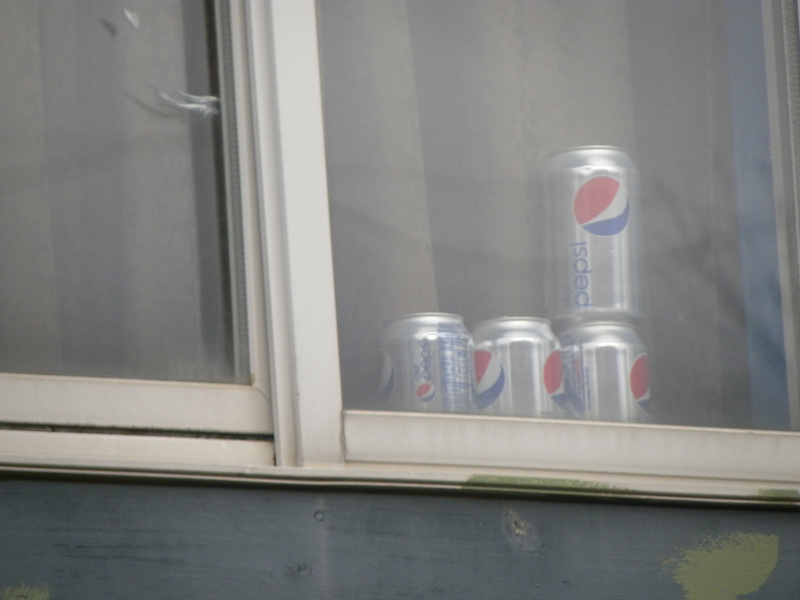 Let’s watch the Diet Pepsi can collection change over time! 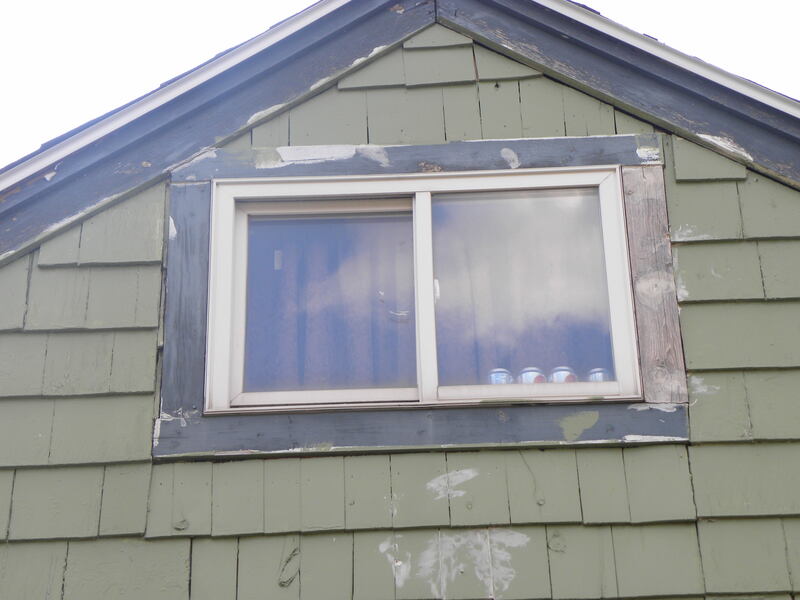 What in the serious hell is going on with those cans? !